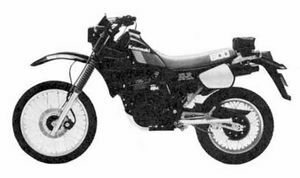 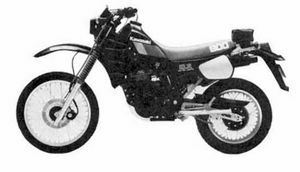 The Kawasaki KL600B is a motorcycle produced by Kawasaki from 1985 to 1986. 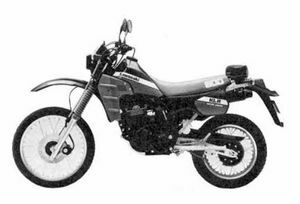 (CA) (US) JKAKL4B1 FA000001 "
Remarks: Basically same as KL600-A1 and add the electric starter. 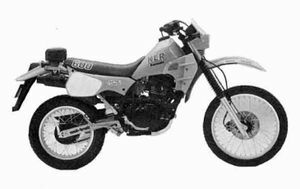 This page was last edited on 29 August 2010, at 17:01.